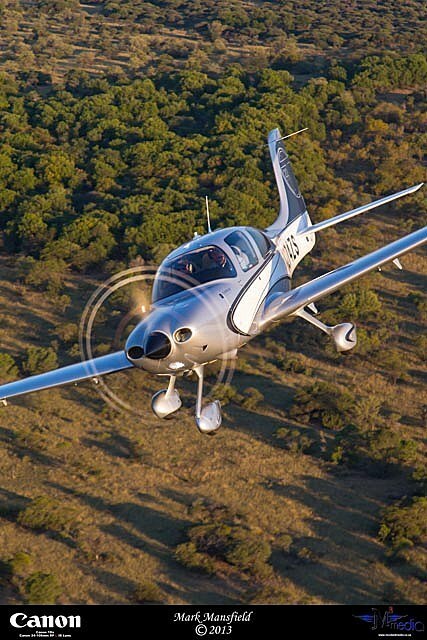 Cirrus Aircraft recently announced its new SR-Series aircraft line-up for 2013, which is dominated by a dramatic increase in load-carrying capability for its best selling SR22 and SR22T. 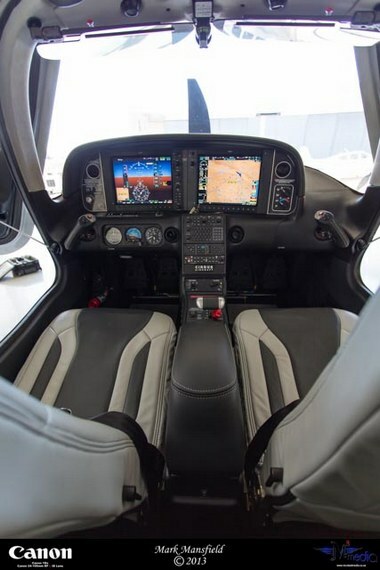 Increasing the certified gross weight to 1 663 Kg for both the SR22 and SR22T, this now allows for an extra passenger, extra baggage or cargo, as well as the ability to carry more fuel in both of these now five-seater aircraft. This extra load-carrying capability, included with the recent Cirrus innovations such as: Cirrus Perspective avionics by Garmin: Cirrus Known Ice Protection; Perspective Global Connect satellite communications and the unique Cirrus Airframe Parachute System (CAPS), have all added to the popularity of the SR22 and SR22T, already established as the best-selling general aviation aircraft for over a decade. 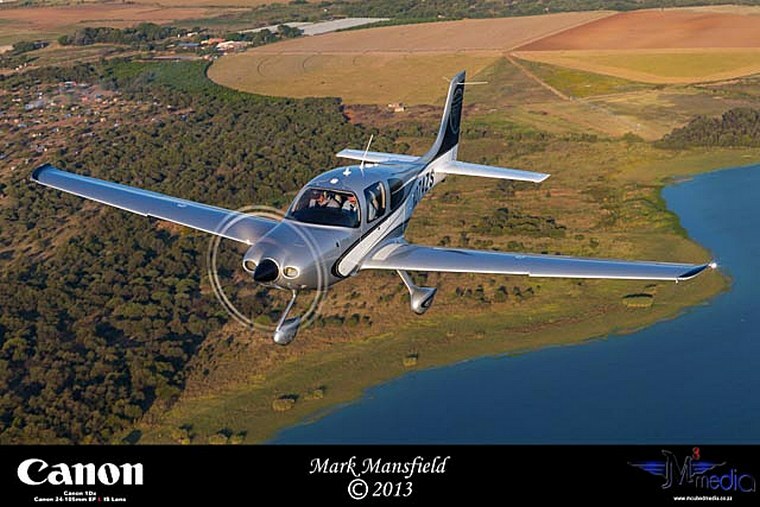 The 2013 model also referred to as Generation 5, now earn the moniker “The Most Cirrus Ever”. 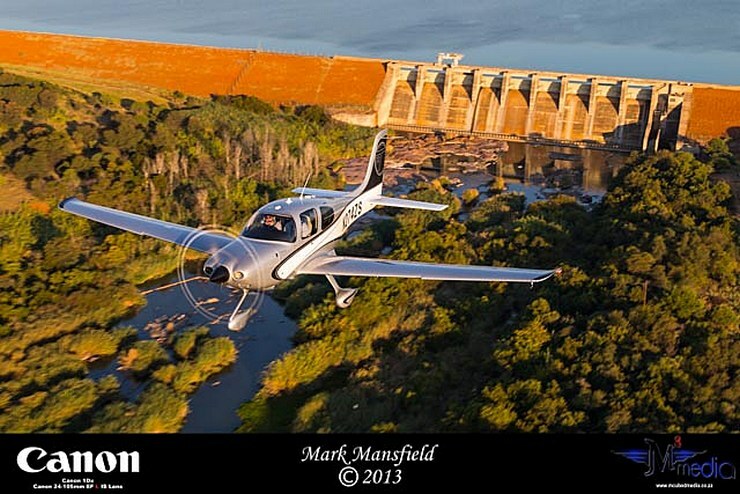 The changes for the 2013 make the SR22 and SR22T the highest in-class useful load aircraft available today. A standard SR22 not only achieves true four-seat aircraft that can carry four people and full fuel, but the SR22 and SR22T models now have five seats total and can carry all five FAA standard passengers non-stop and in comfort over 700 nautical miles. 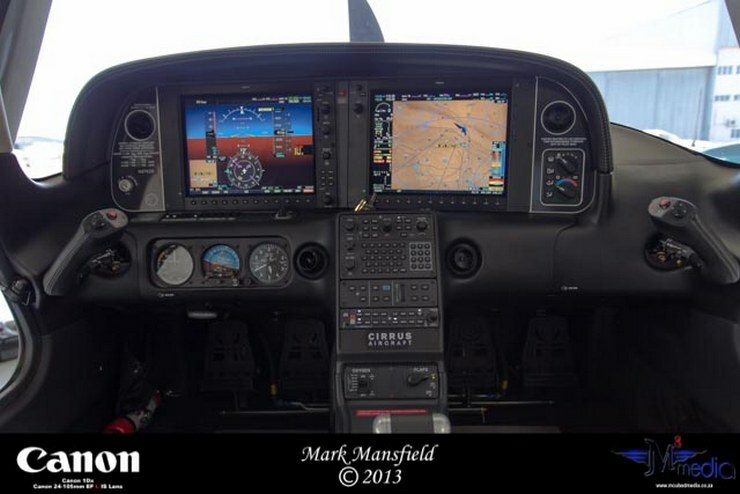 Generation 5 is the name given to the airframe change required to achieve the step-change improvement for the 2013 Sr22 and SR22T. The entire aircraft design was analysed from spinner to tail and many parts and systems were re-engineered and redesigned to accommodate the increased airframe load, aerodynamic improvements, improved flight performance and the CAPS. Significant changes have also been made to the CAPS system including an increased canopy size, a new rocket extraction system that propels the parachute upon activation, an advanced technology electrical rocket igniter and lighter and stronger construction materials. Other airframe upgrades in the new models include strengthened carbon fiber, single part wing spar, the landing gear and a new flap system allowing extension to the first position at 150 knots. CDC Aviation, based at Lanseria International airport is the official agents for Cirrus aircraft in Africa, and recently took delivery of its latest addition to the family, a Generation 5 SR22T. 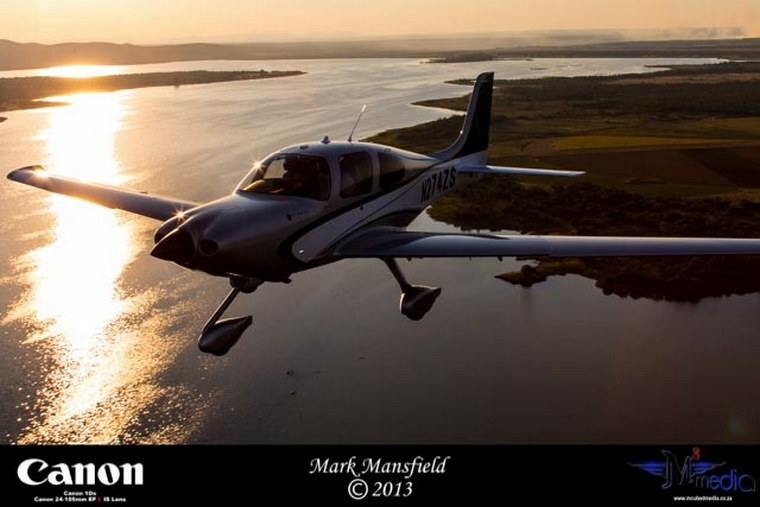 Mark Mansfield managed to capture some amazing air-to-air pictures of the latest 'Most Cirrus Ever' recently, flown by Deon Wentzel from CDC Aviation.